Elite Blu Hillside Residence will offer a unique lifestyle of tranquility and relaxation. 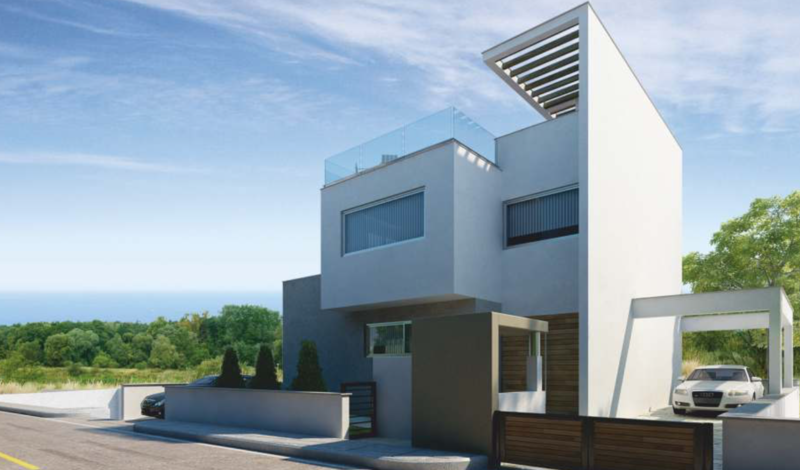 The development will be set 104m above sea level in the hills overlooking Ayia Napa. 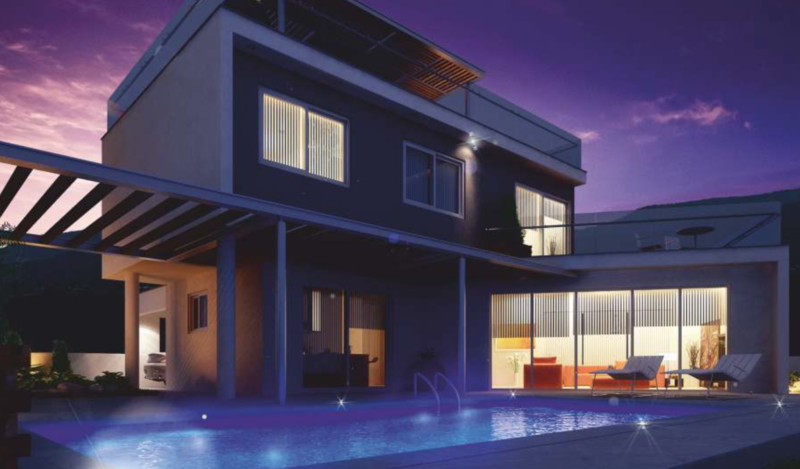 The development will consist of 43 luxury villas all with private pools and built to the highest standards. The superb location, design and layout of the villas is second to none. 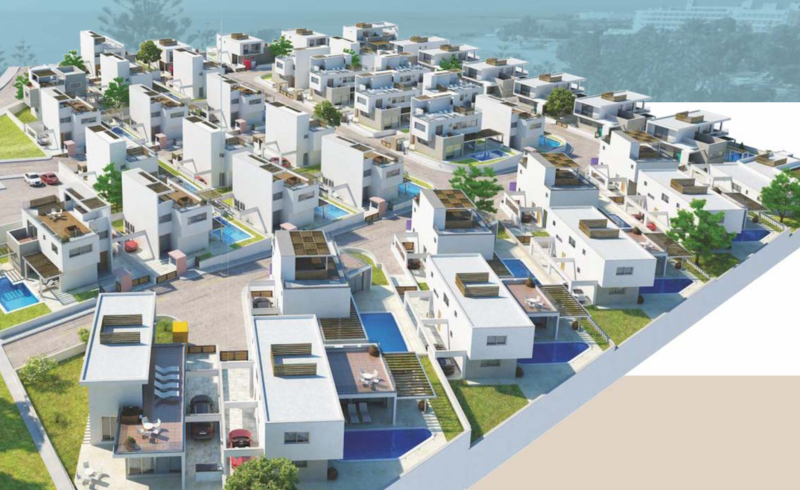 The development will also have an adjacent green area which will offer prenominal unobstructed views of the city and the Ayia Napa bay. 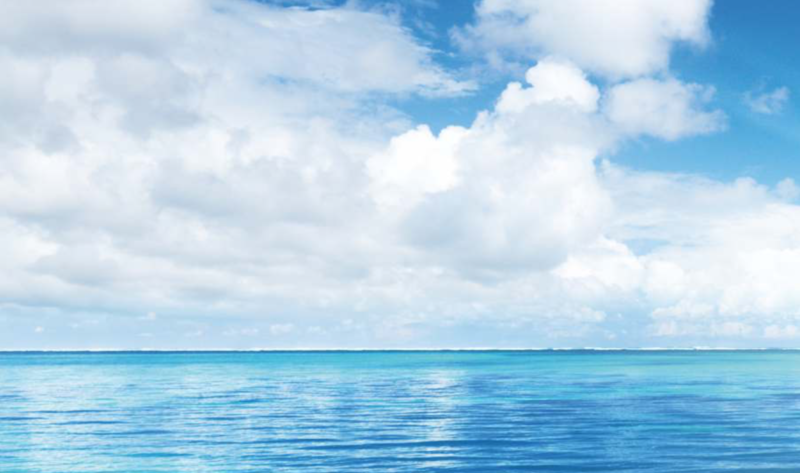 A ten minute walk will lead you to all the amenities and a short drive from the blue flag beaches. Each villa will offer spacious modern kitchens, living and dining areas which will all have easy access to the private swimming pool and spectacular views while upstairs all 3 bedroomwill be finished to a very high standard with private balcony and en suite in the master bedroom, and again those amazing views.To top it off there is a large roof terrace with outdoor kitchen area, which will be the perfect area for taking in a fabulous Ayia Napa sunset.